City Center location opposite the beautiful church of St John the Baptist and Queens Gate shopping centre. Only moments away from Peterborough Cathedral and local shops and bars. 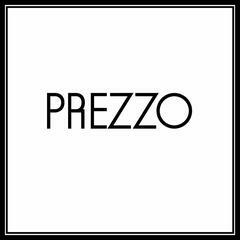 An impressive York stone building in the heart of this charming city, Prezzo Peterborough has a modern, yet welcoming feel, the impressive garden is the ideal place to enjoy dinner under the stars.